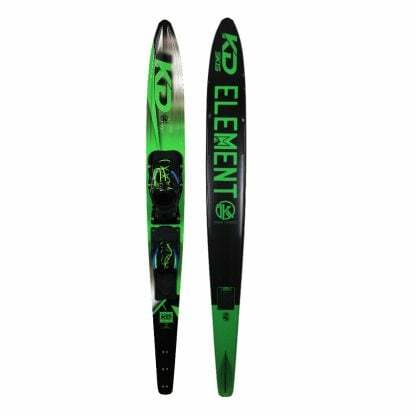 The Krypton is the bench mark in stability and reliability, suiting a wide variety of skiers and levels. 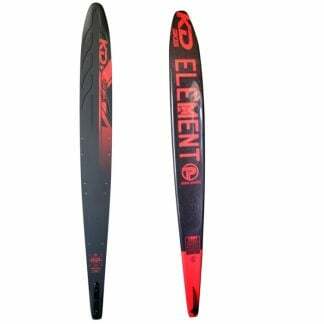 The ski has been designed to meet the varying styles and performances of today’s ski market. 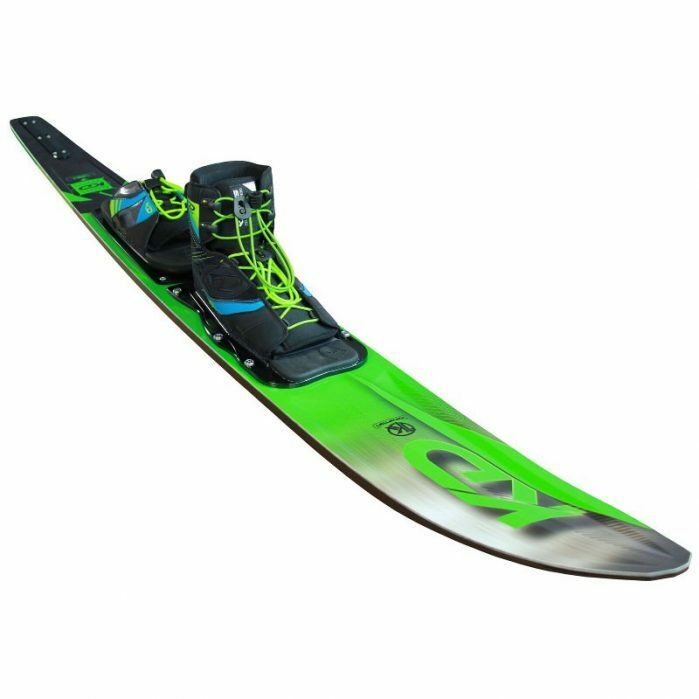 Its shape allows it to ride high in the water and the stepped base design coupled with the extra width gives the ski an incredibly fast yet predictable turn. 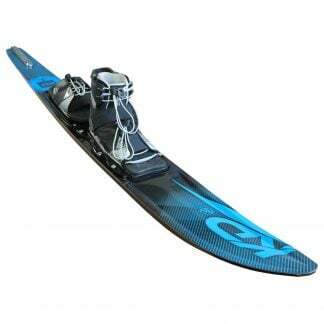 The turns are dependable and symmetrical, thus producing an offside turn that one can only dream of. 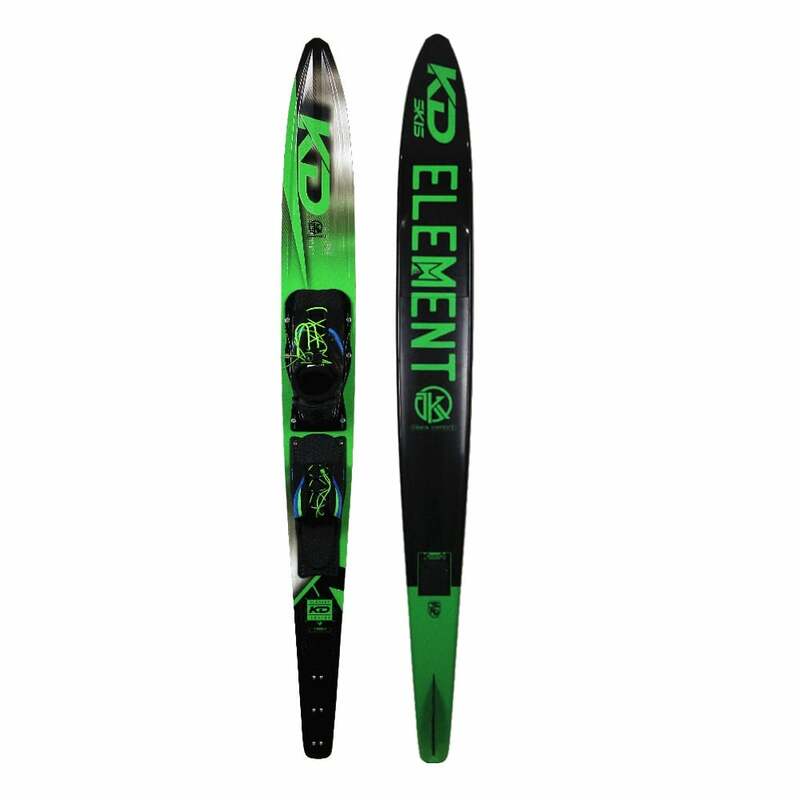 The Krypton’s Composite construction with a PU core and Carbon stringers produces a super-fast cross course ski that puts you wide and early for the next buoy. 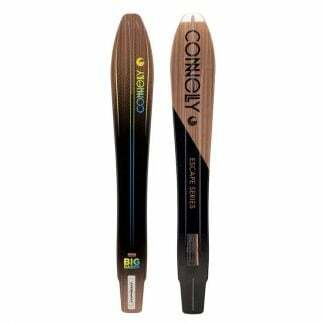 The rounded bevels on the front section of the ski creates that smooth turn feel, while the harder bevels and deeper concave under the bindings holds angle and cross course direction. 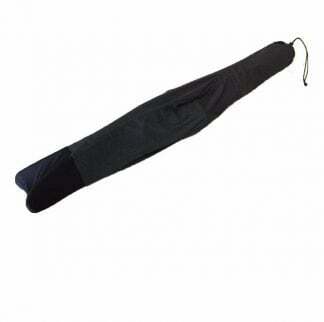 The ski has a super sweet spot under your feet and lets you feel comfortable and stable.